← Peggy, of Casteltown: the world’s oldest yacht? 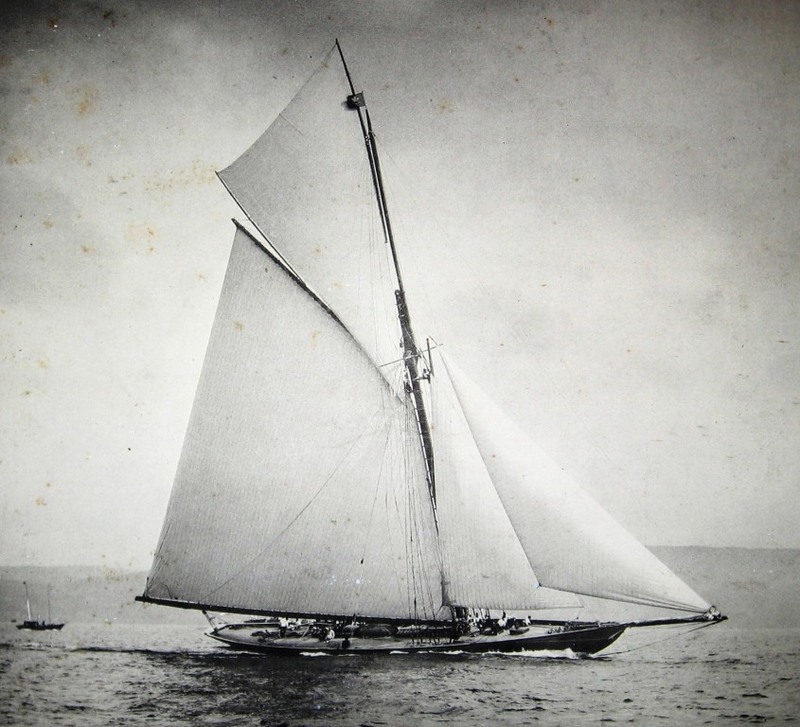 This entry was posted in America's Cup, Big Class, boatbuilders, Britannia, Clyde yachting, Clydebuilt, G.L. 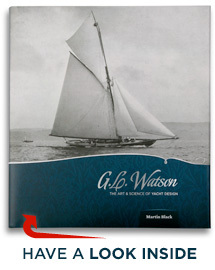 Watson, G.L. Watson clients, Glasgow, object of desire, other yacht designers, ship launch, shipbuilding, shipyards, yacht design, yachting history and tagged Britannia Ideal, Clyde Fortnight, D. & W. Henderson, K1Britannia, Nathanael Herreshoff, Partick, Prince of Wales, Queen's Cup, River Kelvin, Riverside Museum, Royal Clyde YC, Vigilant. Bookmark the permalink.